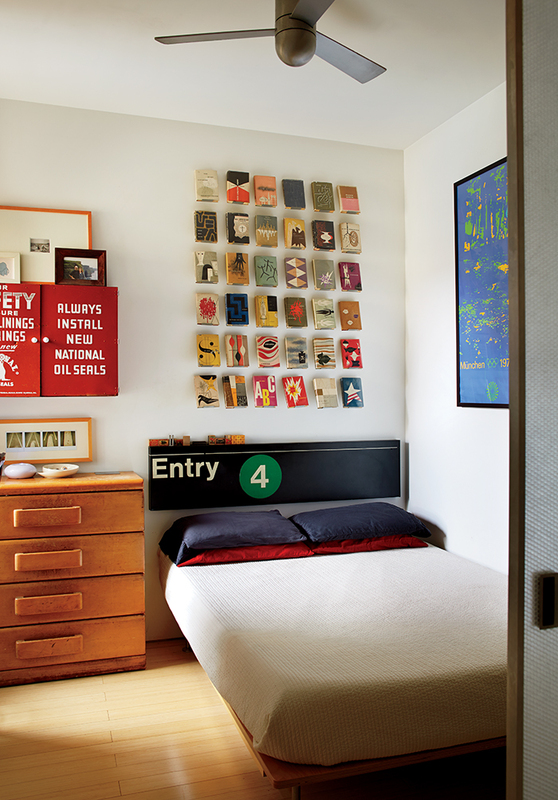 In Morningside Heights, a husband-and-wife architect team transformed a 607-square-foot apartment into an open and bright home for two graphic designers. When two actors purchased their West Village abode, it came with a 180-degree view of the Hudson River—and a frenetic series of odd angles and partitioned-off spaces. Designer Suchi Reddy renovated the interiors, keeping the bank of windows unobstructed while folding in a fleet of modern furnishings and built-ins. This apartment overlooking the High Line captures views of a constantly changing urban landscape. A pair of Bouquet chairs by Tokujin Yoshioka for Moroso are comfy perches from which to gaze down on the park.